The Commander 3 is one of our oldest and most popular platforms for door machining, and the latest generation features a ground-up redesign that incorporates CNC movements on six axes and a Beckhoff touchscreen to automate setup for up to 12 different door specifications. Custom specifications can also be entered for special doors. An optional upgrade package for architectural door processing is available: it includes all new Kval software that allows unlimited presets for doors up to 2¼” thick and a barcode scanner for program selection. 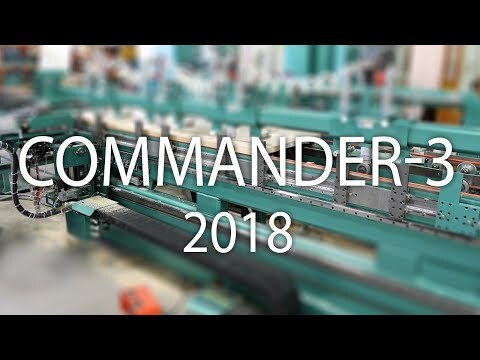 The Commander 3 has dual spindle routers with counter rotation for clean entry and exit at hinge corners, eliminating traditional chip-outs. It has a programmable point to point drill for screw pilot holes, and corner square chisels for door and jamb. 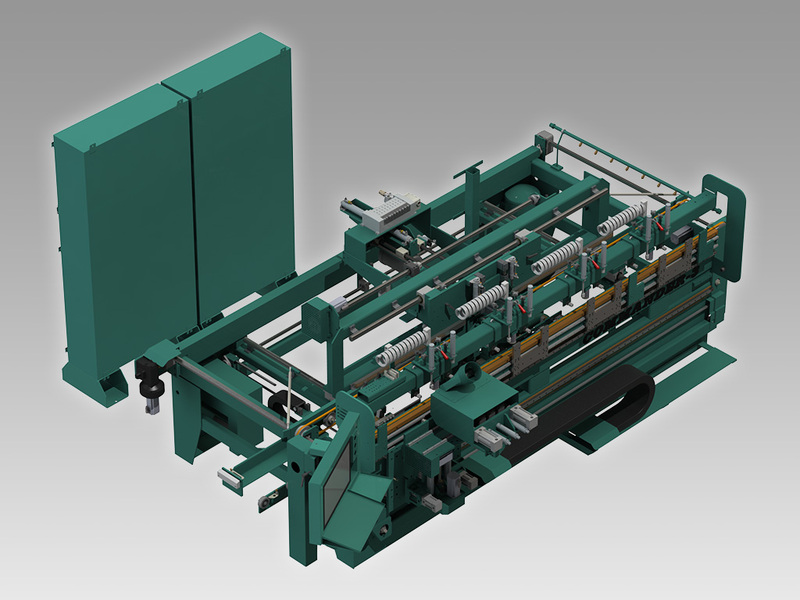 Full X Y and Z axis programming is combined with precision ball screws and servo motors.